Are high gas prices putting a crimp in your travel plans? There's no need to stay home and cancel your vacation, you just need a few strategies to help reduce or eliminate the cost of gas. Saving money on gas begins with your own car. Even if it's just taking you to the airport, it's not a bad idea to look at ways to improve your mileage before you travel. 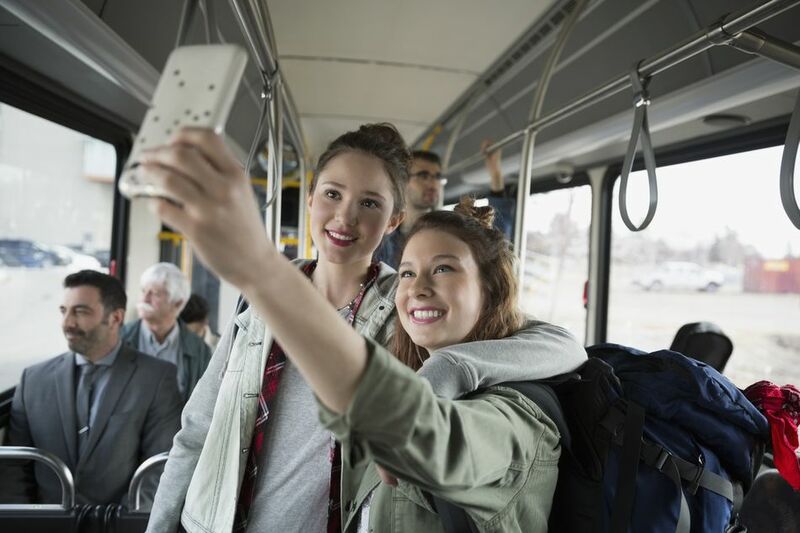 Choose travel locations that offer mass transit and take advantage of it. Exploring a new city by bus, subway or ferry allows you to see the town as locals see it. Public transit also cuts out the hassle of parking. That alone is a bargain for the price of a few bus or subway tokens. Why rent a car when you can rent a bike? Pick your bike of choice and pedal around town at your own pace. Many beach towns, tourist areas and large cities offer low-cost bike rentals that make getting around town easy. When traveling by bike, you also get a little extra exercise, may get to see areas that cars can't reach and avoid the headaches of traffic and parking. Many hotels offer free gas cards to travelers as an effort to offset the ever-increasing price of gas. Take advantage of these offers and you could find yourself cruising for free – or at least at a more reasonable price. Also, look at your credit card rewards for gas card options or join rewards programs and stock up on gas cards specifically for your vacation. Save wear and tear on your car and get a free tank of gas by signing up to be a vehicle transporter. You may need to find another way home, but this is an option to get you where you're going. Vehicle transporters drive cars from one destination to another and often work with a company like Autodriveaway.com. Cars from all over the country need to be relocated and if you have a good driving record, you may want to look into this. Pick a pedestrian-friendly location and put your feet to work. Densely populated cities and even many small towns are perfect for exploring on foot. Lace up those shoes and explore all of the little nooks and crannies that you'd miss in a car. You get the benefit of exercise as well as saving money, so this is a win-win. Staying at a big-name hotel? Check to see if they offer a complimentary shuttle service. This will allow you to skip driving altogether because your car can stay in the parking garage. It can also net you a free tour guide as the driver will know the ins and outs of the city. Not a bad deal, indeed! Resorts and other all-in-one destinations completely erase the need for transportation once you arrive. Choose one of these vacation spots and you'll have easy access to food, entertainment and everything else needed to make your trip enjoyable. Travel to all inclusive resorts in their off-season to get the best deals. Family vacation? Look for resorts where kids stay free. There are many resorts that don't offer five-star service and have great rates year-round. Research resorts before booking and read many reviews from other travelers, especially if the deal seems too good to be true.